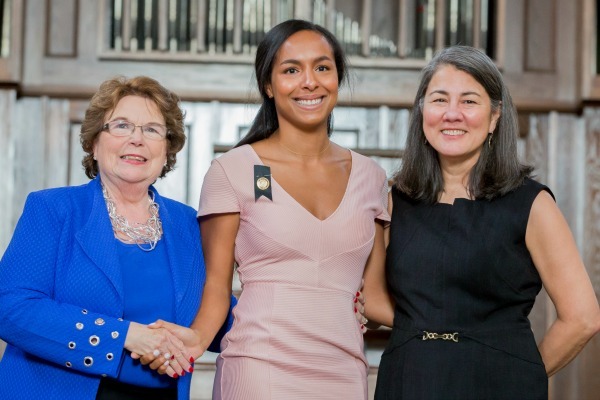 Faculty and students in the Vanderbilt University School of Nursing have recently been recognized for these career, research, scholarship and leadership accomplishments. The National Hartford Center of Gerontological Nursing Excellence named Assistant Professor Jennifer Kim, DNP, MSN’97, GNP-BC, FNAP, FAANP, a distinguished educator in gerontological nursing. She received the award at the NHCGNE Leadership Conference in November. 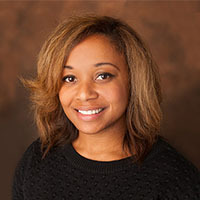 The award honors nurse educators who combine nursing expertise in caring for older adults with teaching and fostering positive attitudes toward older adults. 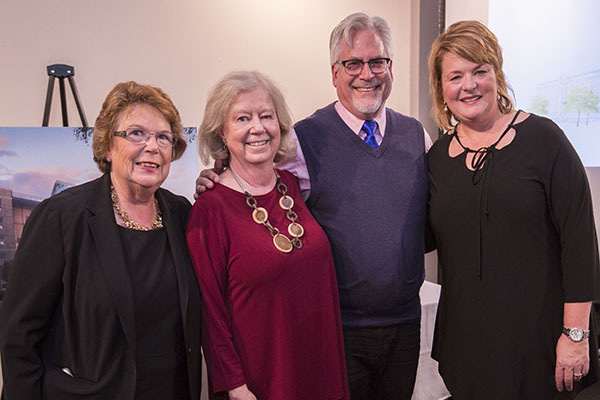 The Distinguished Educator in Gerontological Nursing Program recognizes their leadership in working with students, faculty, providers and older people in diverse settings. 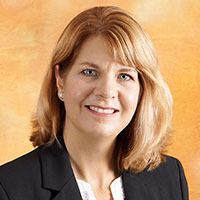 Assistant Professor Laurie Connors, DNP, APNG, FNP-BC, AGN-BC, and Senior Associate Dean for Academics Mavis Schorn, PhD, CNM, FACNM, FAAN, authored a guest editorial on “Genetics and Genomics Content in Nursing Education: A National Imperative” in the Journal of Professional Nursing. They called for academic nursing leaders to strengthen student preparation in the genetic and molecular basis of disease and better meet population health needs. 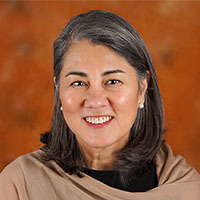 Professor of Nursing Joan E. King, PhD’84, MSN’75, BSN’72, ACNP-BC, ANP-BC, FAANP, has been appointed to the Nurse Practitioner Residency/Fellowship Standards Committee for the Commission on Collegiate Nursing Education (CCNE). She will help develop standards for the new committee. American Nurses Association’s Minority Fellowship Doctoral Fellow for 2018-2019. The MNP/ANA doctoral fellows program supports minority nurses in earning doctoral degrees in nursing with concentrations in substance abuse and/or mental health specialties. Fellows are selected based on academic performance, recommendations, professional activities, published manuscripts and proposed research or clinical projects. 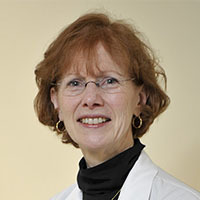 Smith is in the DNP program at Emory School of Nursing. Doctoral fellows are funded by the Substance Abuse and Mental Health Services Administration SAMHSA in partnership with the American Nurses Association. 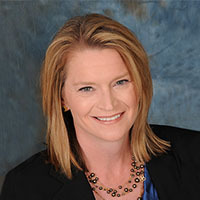 Assistant Professor Jo Ellen Holt, DNP, CEN, CCNS, was selected to participate in the National League of Nursing’s 2019 Leadership Development Program for Simulation Educators. 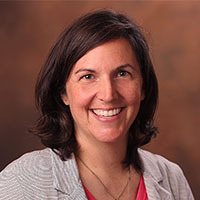 Holt joined VUSN this fall as director of the simulation and skills lab. 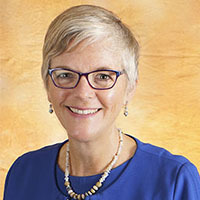 A manuscript written by Women’s Health Nurse Practitioner Academic Director Ginny Moore, DNP, MSN’90, WHNP-BC, and then-students Kaitlyn Breiten, Ellie Condie, Sarah Vaillancourt and Jean Walker was published in October’s American Nurse Today. 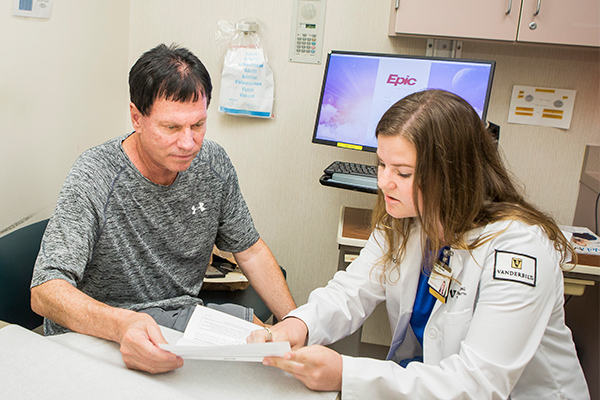 The manuscript, “Successfully Managing Challenging Patient Encounters,” appeared in the magazine’s Practice Matters section. The four students graduated in August 2018 and are now board-certified WHNPs. Vanderbilt School of Nursing students and faculty made a strong showing with posters at the recent Tennessee Nurses Association annual conference. Students Breanna Baraff, Maggie Bulger, Susan Gray, Anna Harty, Kaitlyn McGowan, Caitlyn O’Neil, Jordan Reed and Mary Spitler, along with Clinical Nursing Assistant Leah Branam, MSSW, LMSW, and Assistant Professor Carrie Plummer, PhD, MSN’05, ANP-BC, presented about Vanderbilt’s Medical-Legal Partnership. The project is aimed at increasing the percentage of seniors who receive advanced care plan counseling. 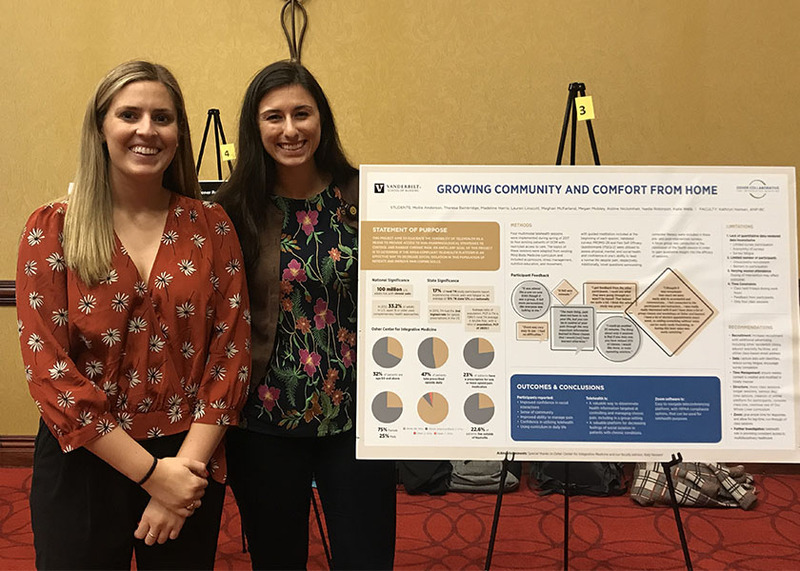 Family Nurse Practitioner students Mollie Anderson and Megan Mobley presented a poster in collaboration with the Osher Center for Integrative Medicine. Their project investigated the feasibility of accessing telehealth for nonpharmacological strategies to help control and manage chronic pain. Please send notice of awards, honors, distinctions, publication published, etc., to vusn-communications@vanderbilt.edu. We will do our best to include them in future recognition roundups.